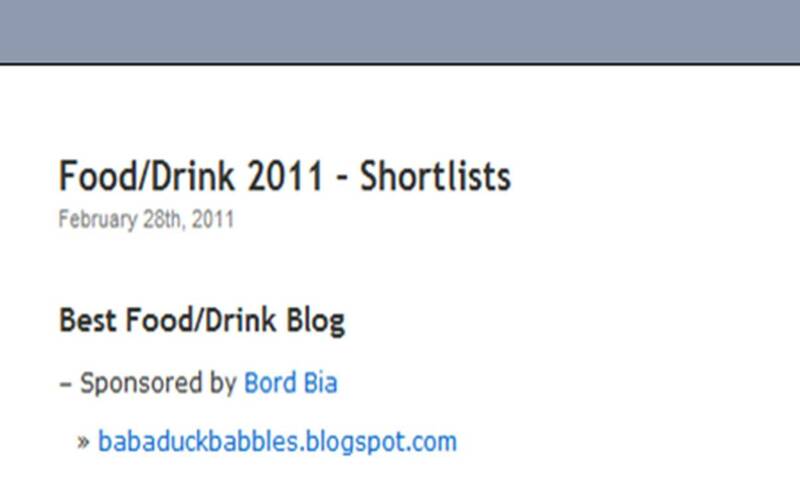 Babaduck: Ding ding... Seconds Away - Round Two! No, I'm not talking about boxing... 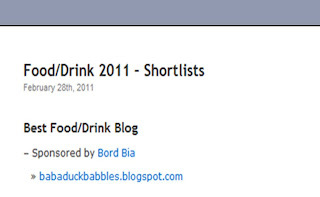 I've just found out that my little blog has made the shortlist in the Food/Drink category of the Irish Blog Awards 2011 organised by the wonderful Mr. Damien Mulley Esq. 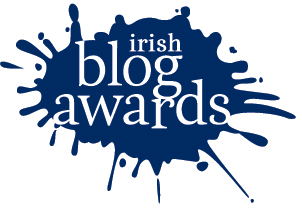 I am in absolutely fantastic company with lots of other Irish Foodies members and I've no idea how the poor judges are going to narrow it down even further. To say I am thrilled is an understatement and I thank you all very much for your lovely words of support and encouragement which keeps me going.